Amusement parks are a popular form of entertainment. Millions of people flock to these incredible parks to ride thrilling rides, watch spectacular shows, and bond with their family and friends. A low balance in your checking account and not enough vacation time should not be factors in deciding to whether or where to have fun. Amusement parks are very entertaining, affordable and a wild substitute. Such entertainment centers have been around for a long time – some for more than a century – and they seem to change every year. They expand and add more and more attractions. The Best Family-Friendly Amusement Parks in the U.S. 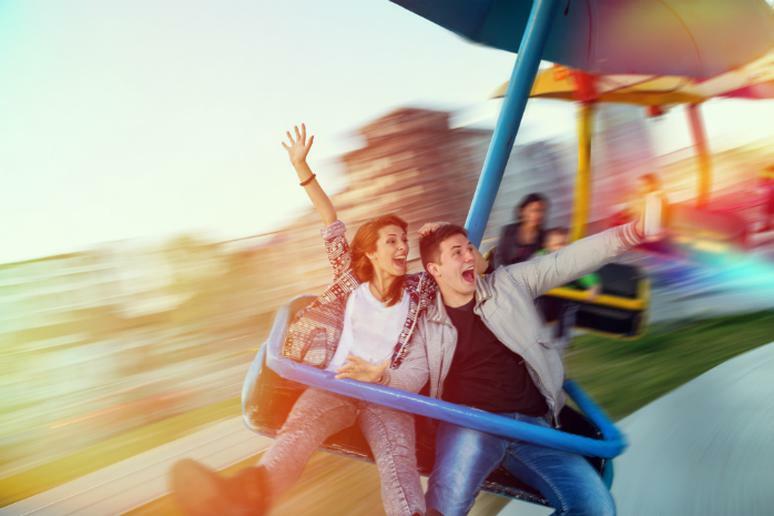 The amusement parks on the following list have been selected based on several criteria, including the variety of their features. The parks have many different types of slides – from water coasters to roller coasters, thrilling rides and heart-stopping vertical drops. Arcades, zip lines and gondolas have become a regular feature. There is no need to worry about paying for a plane ticket because exciting amusement and theme parks are located all across the country. A weekend road trip will be enough for a fun family vacation, even if you don’t live near the ocean.